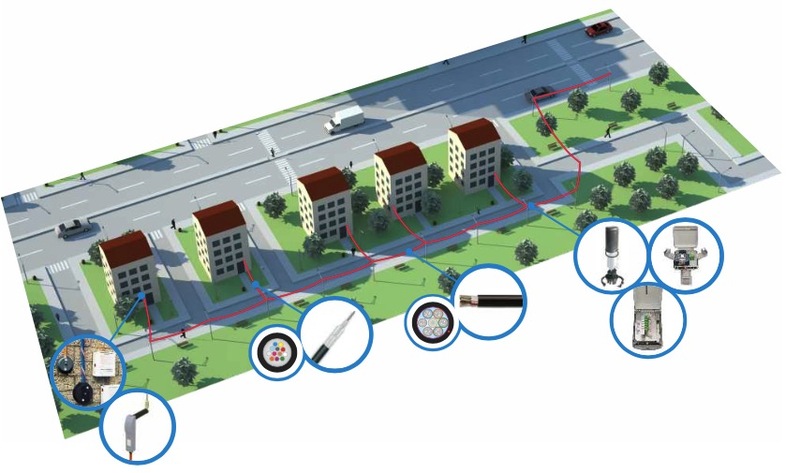 To successfully built and implement modern FTTH network you need to realize how big work must be done and especially define basic parameters of such system. At this stage you need to elaborate a conception and project which will be developed at the next stages. System must be uniformed, based on well known, checked solutions, which allows later management and maintenance. 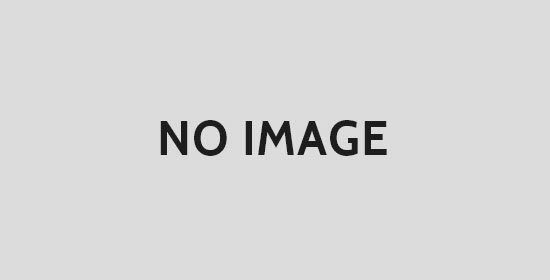 Building of network not at operators site, which requires place to put connection points. FTTH is young and still expanding solution. 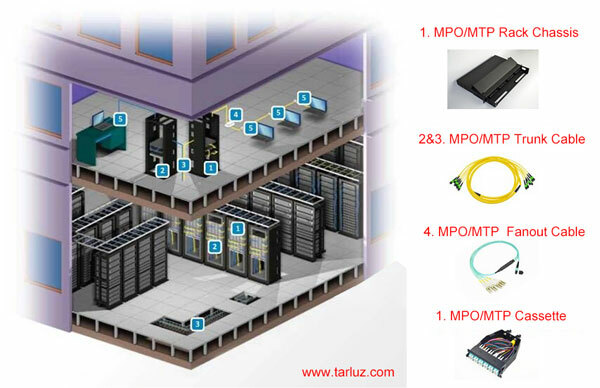 Installers knowledge who work in typical telecommunication market is very often incomplete, covering just particular area which can arise during bigger FTTH project implementation. To face such problems and cover all arising issues we arrange not just trainings but also project management and advice of ProjectManager. Theonewhousessuchhelpcanbesurethatallrequirementsofsystemarecovered.Additionallysuch investition is implemented in easier and faster way with costs minimization. Project Manager also takes care of measurements and test verification. To properly and easily build and run advanced FTTH networks in the early concepts must be aware of the enormity of the challenges that await us and to define the basic types and parameters of such a network.